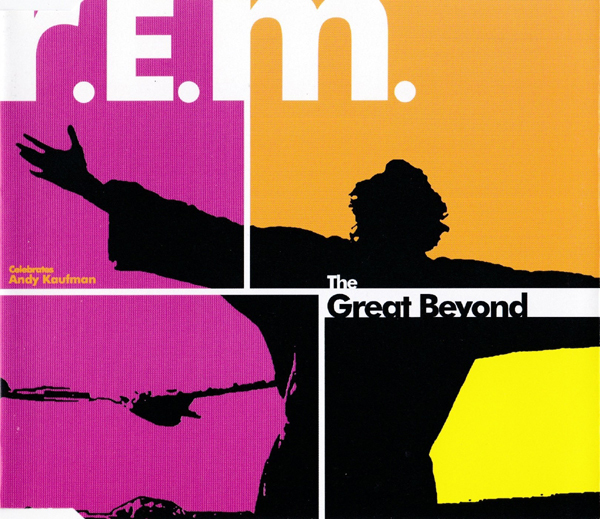 "The Great Beyond" is a song by R.E.M. written specifically for the 1999 film Man on the Moon. 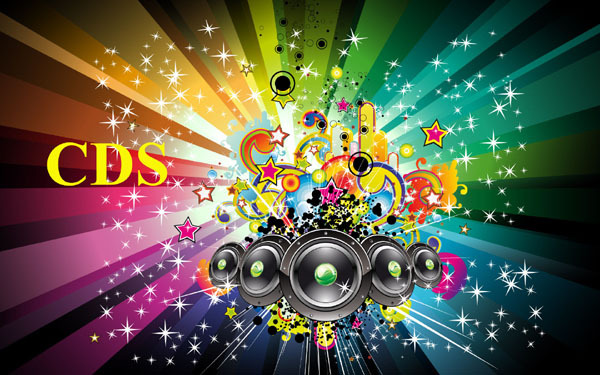 It was released as a single the following year for support of the film's soundtrack album. The single reached #3 in the UK singles chart in January 2000, the band's highest-ever chart position in that country it also reached #26 in Australia.